New Brokerage (Again) and Happy Holidays! Just a few months ago, I told you I had switched brokerages to join the Sotheby’s International Realty team. 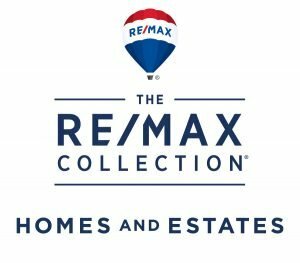 Well, our Nashville franchise (The Lipman Group) decided to affiliate with The RE/MAX Collection, so now my brokerage has changed yet again. My company name is now officially RE/MAX Homes and Estates. Our leadership team hasn’t changed, and my service hasn’t changed…it’s just my business cards that keep changing :). Thank you so much for your faith in me, and your referrals. And if we haven’t yet been able to work together — I look forward to that in the New Year. I wish you the happiest of holidays! visit leisawilcox.com to search properties, sign up for e-alerts, or find the value of your home!